Hey, everyone. A great big Happy Monday to you all. 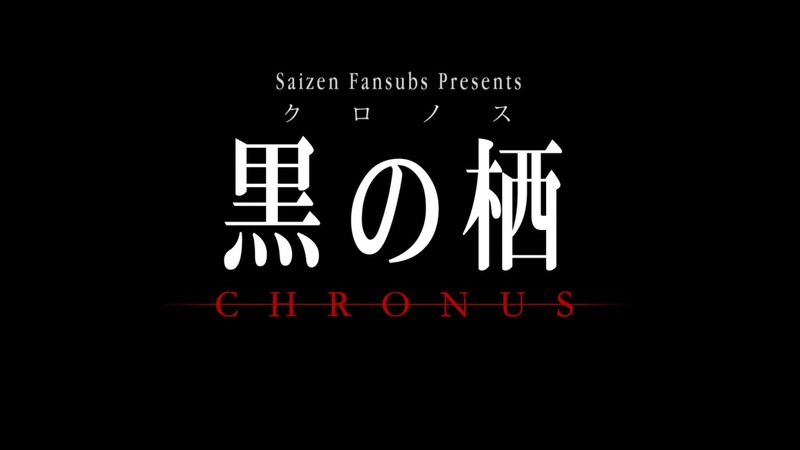 AMS here with the Blu-Ray version of Chronus from Anime Mirai 2014 for you all (Sorry it’s a week later than I originally thought it would take). This version sees a number of changes compared to the previous version that I should note. Besides being made from the unfiltered Blu-Ray source, this final version from us features redone typesetting, some timing tweaks, and had an additional round of QC. 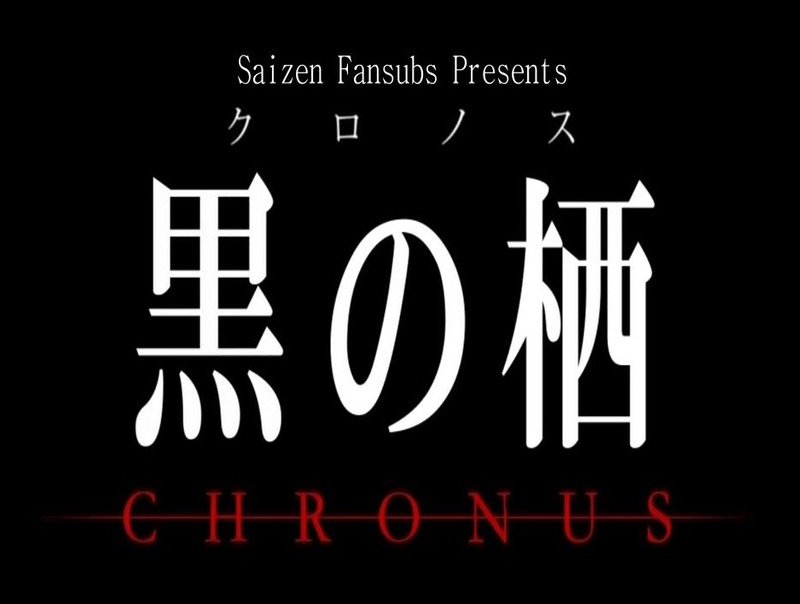 For those who haven’t watched this yet, I’ll copy over my intro for this anime that I wrote up last time. This anime is a STUDIO4°C production. For more information on the various staff who worked on this, please check out the ANN and anidb pages on it. If you’re interested in learning more about the Young Animator Training Project, please feel free to peruse its wikipedia article (here). Lastly, a big thanks to everyone who helped out on getting this out! Hey everyone, AMS here with some more anime for you. This time it’s Chronus, one of the OAVs that was made for Anime Mirai 2014. Our apologies for the current raw. We are currently in the process of trying to get our hands on the Blu-Ray to provide a much better version of this for you guys. In our next release of this (which will overwrite this one), we will provide additional QC and proper typesetting in addition to a proper 1080p and 720p version. That should be out in a couple weeks at most if things go well.